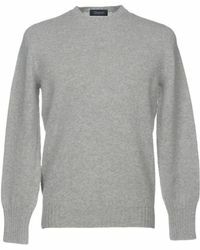 Drumohr is a British knitwear label with a heritage that dates back to the 1700s, when the label was founded in Southern Scotland by James Paterson. 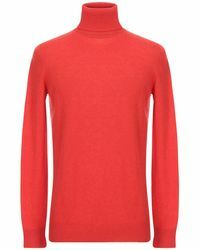 Passed down from generation to generation, he brand is now headed up by Alexander Robertson, and continues to be one of the most recognised labels in knitwear today, in addition to being a favourite among British and European royals. 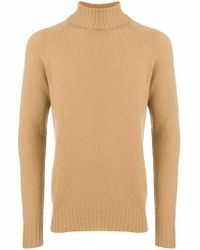 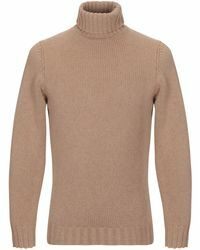 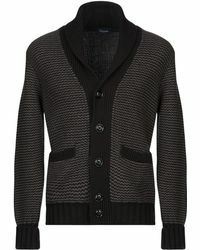 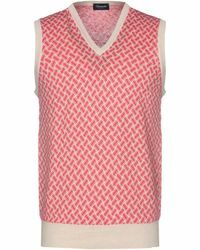 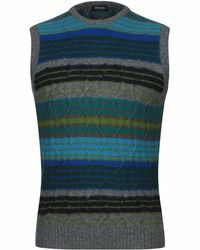 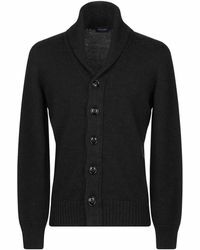 Drumohr's collection of knitwear includes a range of options from roll-neck jumpers to sleeveless knits created in luxurious fabrics including wool.